As I am newly pescatarian, I am always searching for new places to accommodate my new food lifestyle changes. 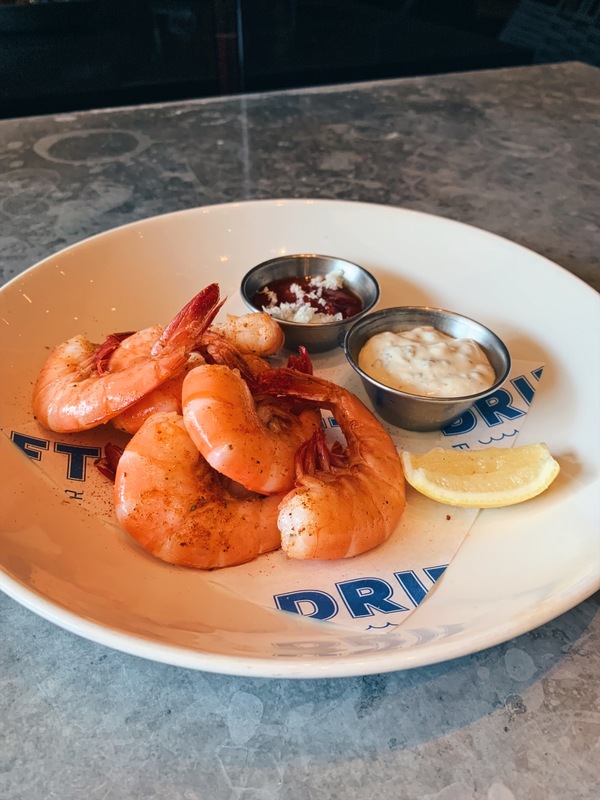 In Atlanta, it is growing into more and more of a foodie city, and finding a seafood place can be harder than you think but I found a great spot. 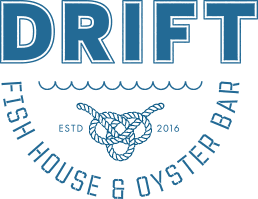 Drift Fish House and Oyster Bar was right up my alley to get a great selection of seafood options plenty to choose from! They are now open for lunch & dinner, and I enjoyed a beautiful lunch spread at this amazing seafood spot! I was highly impressed with this drink. A very well crafted cocktails and the ginger was just right that made this drink so refreshing. The presentation of the drink was also amazing I was staring as I sipped this beauty! This was such a pretty drink. 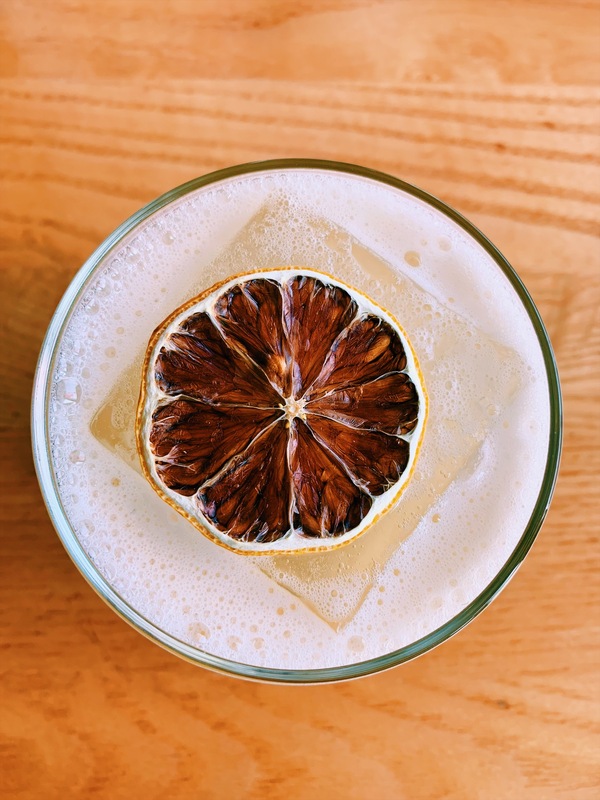 So if you are into tasty and aesthetically beautiful cocktails order a Mrs.Maxwell! I really enjoyed this salad. As a shrimp lover, this salad came with plenty of shrimp which were all nice and voluputous. All of the flavors in this salad was amazing put together and this could of been my entire meal. The Clam Chowder is actually a great starter. 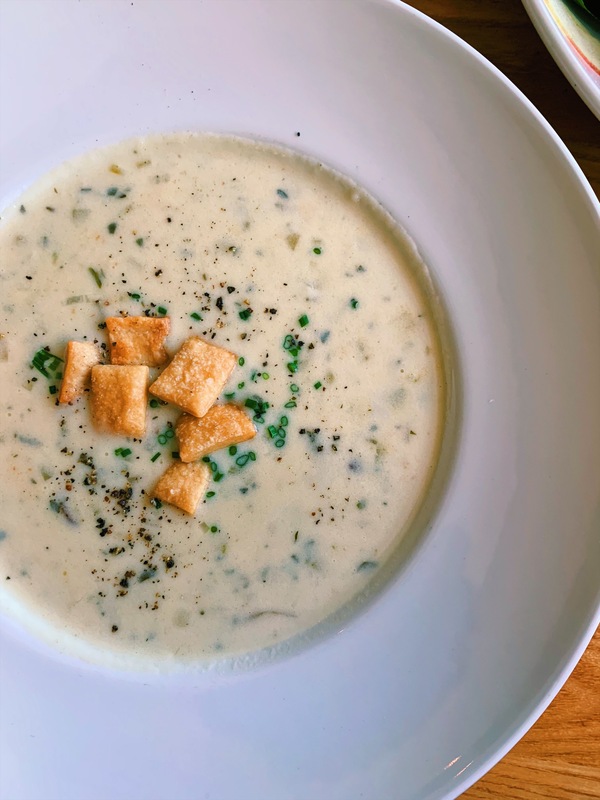 One of the best clam chowder soups I’ve had so get this before you really dig into your meals. 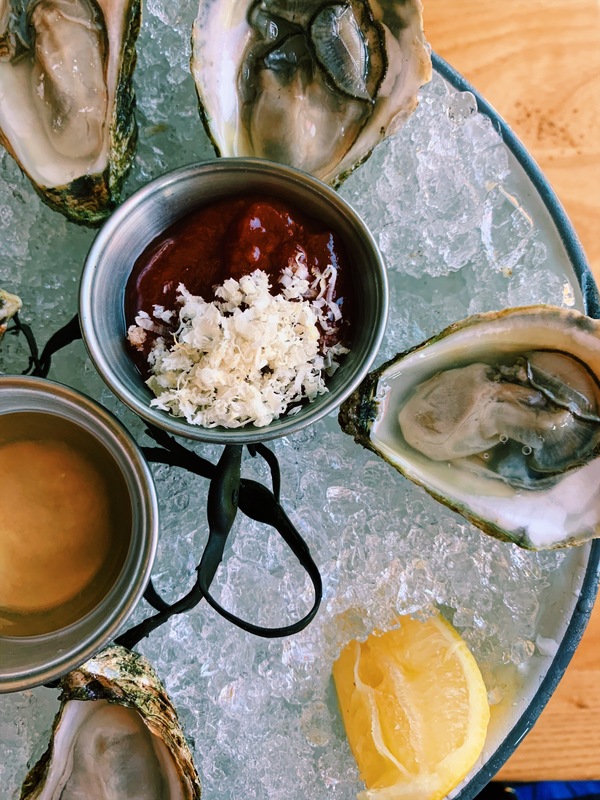 If you are a fan of oysters, I highly recommend ordering this to your lunch spread. The oysters are very fresh and they are actually big in proportions. 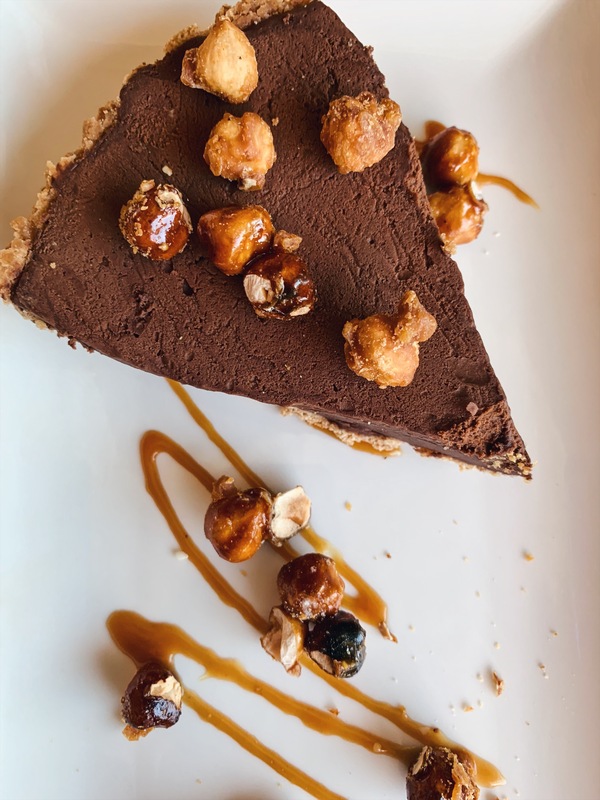 Now I am a huge Nutella and hazenut fan so this pie was a must to order. It was delicious and my favorite part was eating a hazelnut with every bite. Highly recommend ordering this to end your meals! Which meal would you be interesting in trying? My husband and I LOVE Drift! We go there for date nights all the time. It’s such a great place. Love the photos – everything looks delicious! this post got me craving big time! im a huge fan iof seafood growing up in an island! i wish we have something like this in my location now! I love seafood. The food is making me very hungry. Wow! The dishes look so amazing! I felt like I can’t eat them yet because the presentation was well done! Lovely colors per dish, looks so healthy too! Very nice photography, food looks yummy! I love seafood especially oysters! 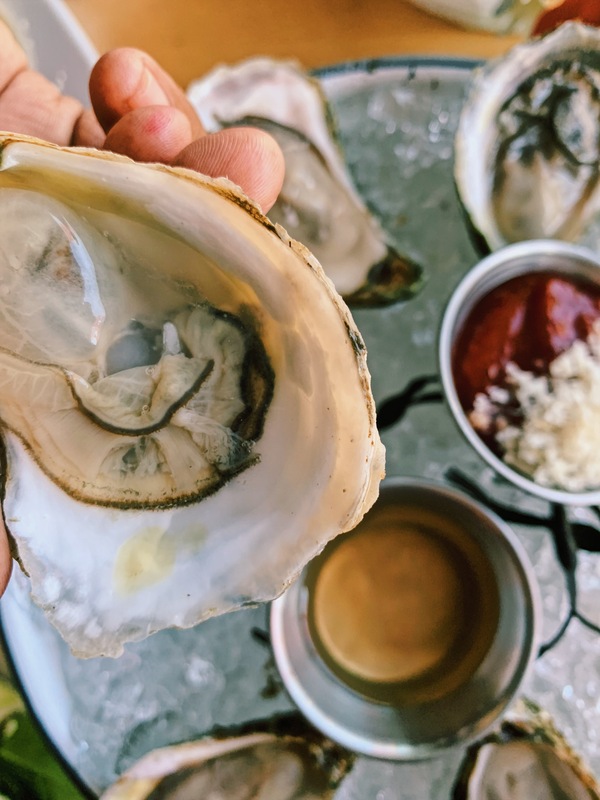 This post has made me wanted to visit the oyster bar so much. CRISPY FISH TACOS chipotle look so tempting too. All that seafood looks sooo good! My parnter loves seafood. He would love to visit Drift! This all looks so good! I’ve never had oysters before (I’m a big chicken sometimes) but these look really tasty. That cobb slald has me thinking of what I will be having tonight. Everything here looks so delectable and my husband loves seafood me I am more of only salmon. Oh my! These foods made me hungry! Can’t wait to visit and try all these! 3. My hubby would LOVE this restaurant. He’s a huge fan of oysters and local seafood. This place looks amazing! I plan to visit Atlanta in two weeks, so I am adding this to my must see place for sure! Thanks! I love all sorts of seafood, but shy away from oysters. For some reason, I’ve never tried them! This looks like a wonderful place to enjoy some great seafood. 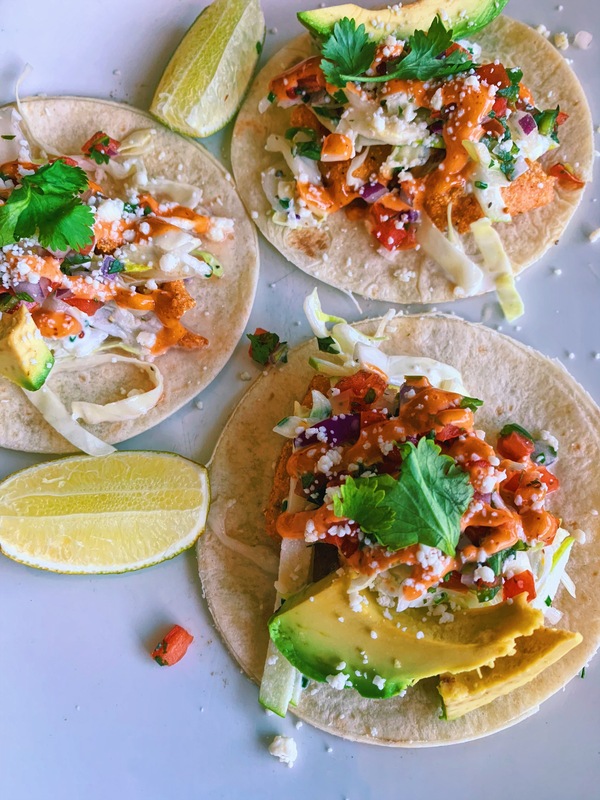 I’m a new pescetarian too and I love getting new dinner ideas (of course I can’t go eat there personally but I can totally steal their menu ideas to cook at home, right??). That shrimp salad looks amaaazing! Now you’re speaking my language! I love Atlanta and I love seafood. Next time we’re there, I’ll know where to go. Always looking for a good seafood place to eat at in Atlanta. So thanks for the review. My favorite would probably be the Shrimp Cobb Salad. It looks great with the photos you have provided. Your food and drinks photos are fantastic!!! I scrolled back to look at the shrimp cobb salad a couple of times. It looks soooo good. I am such a sucker for shrimp and avocado! I wish I lived or was visiting Atlanta! This looks like my place to eat! I would love the food and the drinks. Plus that dessert. Yum! Ohhh delicious. Love posts like this indicating where the best seafood places are to eat are so helpful. Would love to visit! Wow this dishes look amazing! Makes my mouth water!I definitely would love to visit someday. Where were you when I lived in Atlanta? I loved going out and trying new things. I’ll be looking forward to checking this place out when I’m back in town. Those drinks look delicious. Mm seafood! Delicious! If I visit Atlanta (and I hope to next year) I will be sure to check this place out! 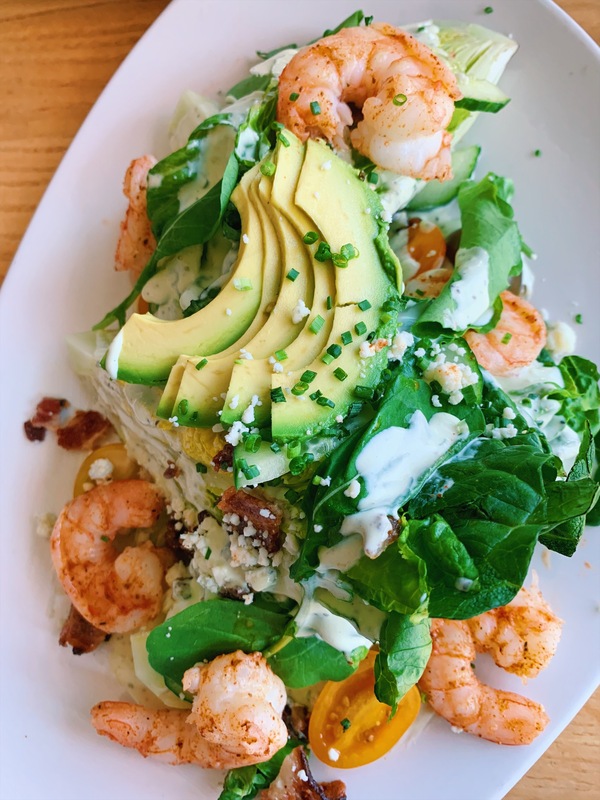 Wow, everything looks amazing, the shrimp cobb salad, however, got my total attention, with those shrimps and tons of avocado. Yum! 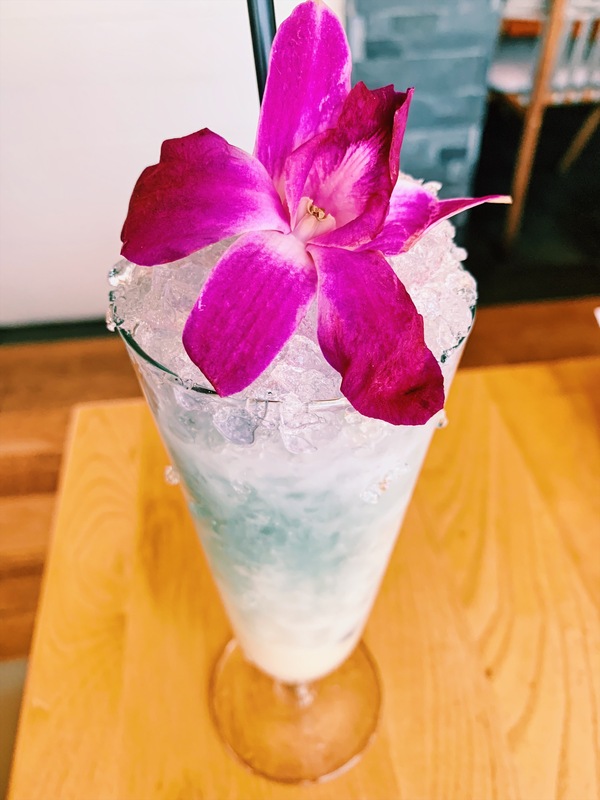 The presentation on the drink is really pretty. Ginger is perfect for this time of year too. I am a huge seafood lover – so all of this looks so amazing. I would love to have some of this right now. I love sea foods very much! NO more sea food restaurants here available. These all made my mouth watering. Thanks for sharing. 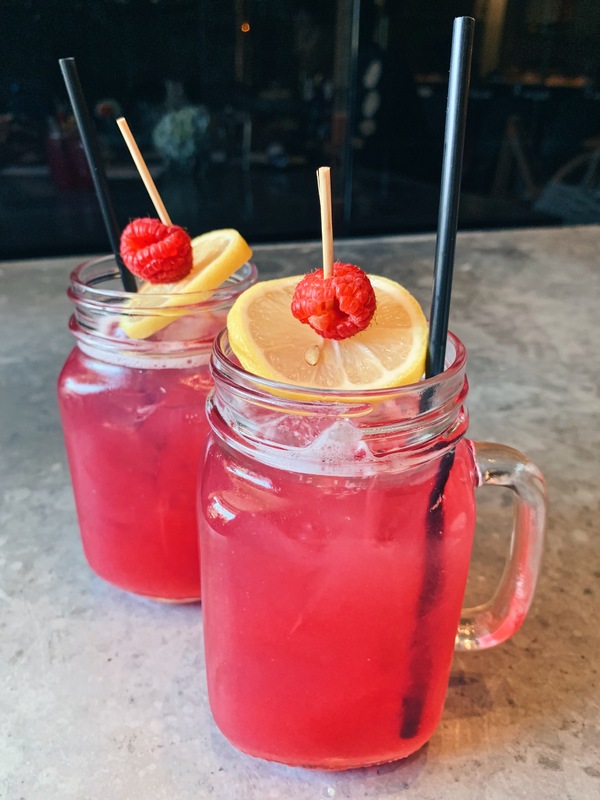 That pomegranate lemonade looks so delicious. Suddenly, I am so thirsty. I would love to have one sitting right here. I’ve never really eaten Nutella. The pie looks so delicious and I love hazelnut and caramel. This looks wonderful. We don’t visit Atlanta often but when we do I’d love to plan a meal here. In Arizona we don’t have great seafood restaurants, this would be a fun change! It’s always nice to get out and have a meal with friends in a nice location. The food looks amazing so I hope it was enjoyable. The presentation of the drink is good. Ginger is nice this time of year. I love seafood and I’m very selective as to where I eatt it. This place looks amazing. Looks very savory and fresh. My sister is talking about Atlanta few weeks ago and we are still yet to plan our vacation there. Good thing I was able to drop by your site. This might help us in planning where to eat. I eat it all, but always love a good seafood gorge fest. This place looks awesome and fresh. Will have to give it a try when I visit Atlanta. I would love to try the Shrimp Cobb Salad. I haven’t heard of this place before, I’ll check it out since I live in Atlanta. Thanks. Wow! That place looks amazing. All the food looked amazing, especially the salad with the avocados. The cocktails were beautiful too. I wish I lived close to Atlanta so I could visit that place. Oh my, delicious! I love seafood!I have been to Atlanta ONCE and that is when you guys had the Olympics which kinda tells you how long ago that was haha.Definitely would check this out if I ever went back! I am not a pescatarian, but I do love seafood plates. These all look so delish! I have never been to Atlanta, but will keep this in mind if I ever visit. What camera do you use to get such awesome pictures? 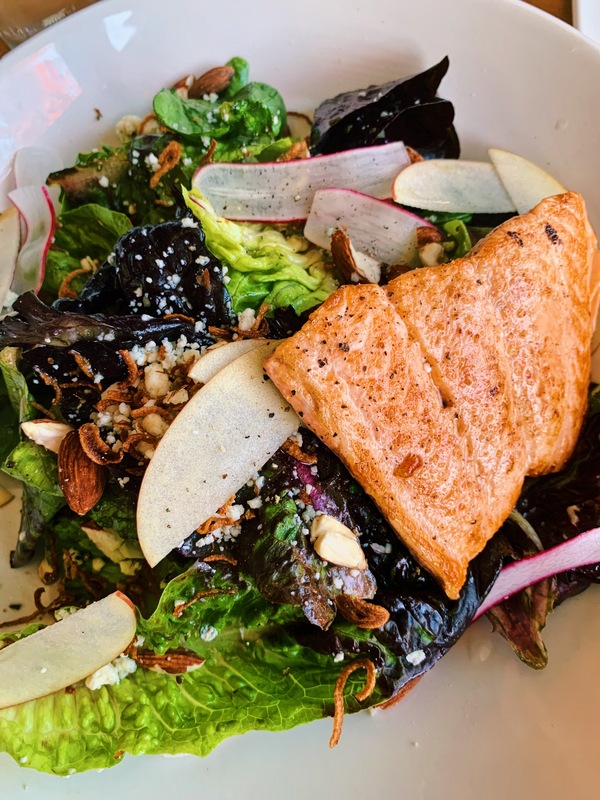 These dishes look simply delicious. Oyster bar plus shrimps??? Oh my gosh… we are heading there now. Hubby is such a sucker for seafood. Omg those oysters!! And the horseradish cocktail sauce?!! This place looks amazing and like a definite must-visit in Atlanta. I am not a huge seafood fan, but I am sold on that pomegranate lemonade and nutella pie! Yum! They look so yummy! I think I would try the crispy fish tacos or the 1/2 lb peel your own shrimp. All of these dishes looked so good! I’m not always a huge sea food eater but if I am ever in the area I’ll have to stop by! Thanks for sharing! We love seafood! And it’s great to know where to go if you happen to be in the place. The food looks so delicious. I would certainly check it out! Thanks for sharing the review.